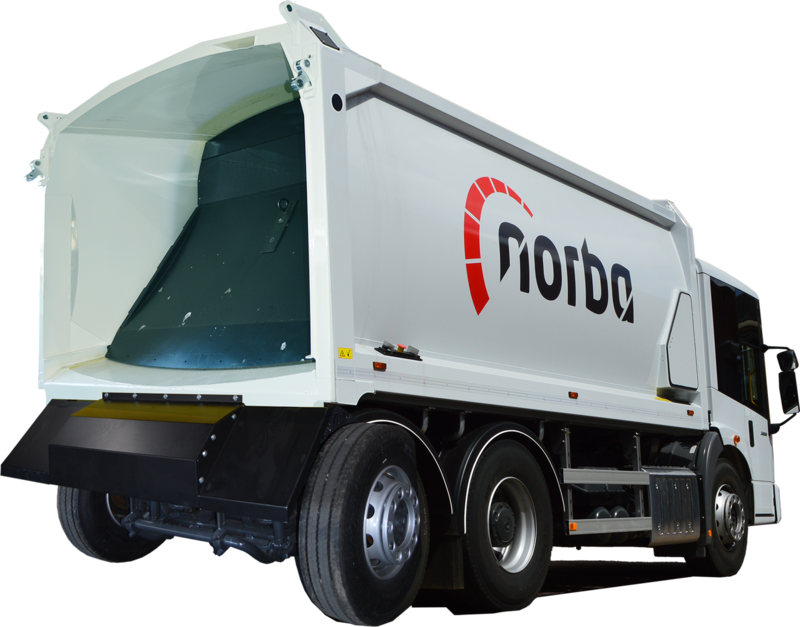 Meet the Norba N4TH – The modular game changer! 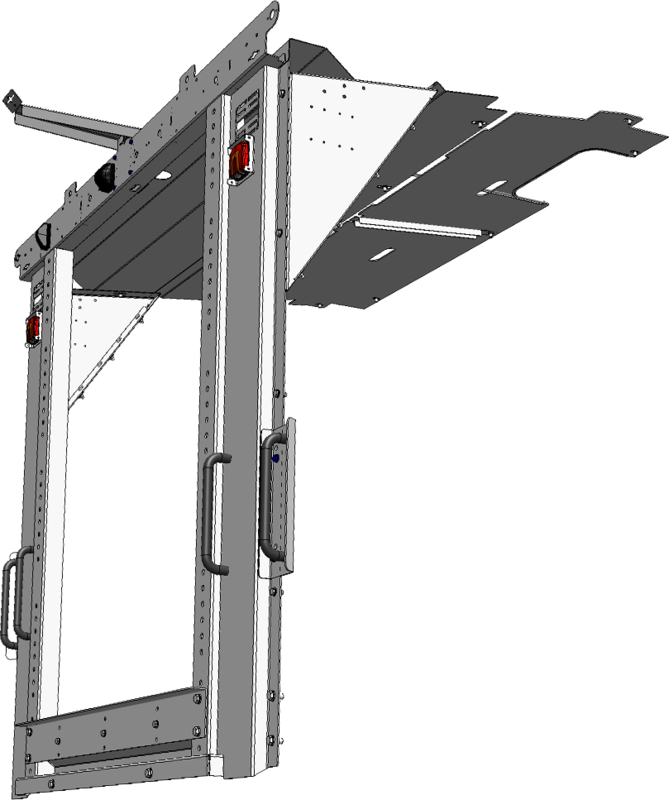 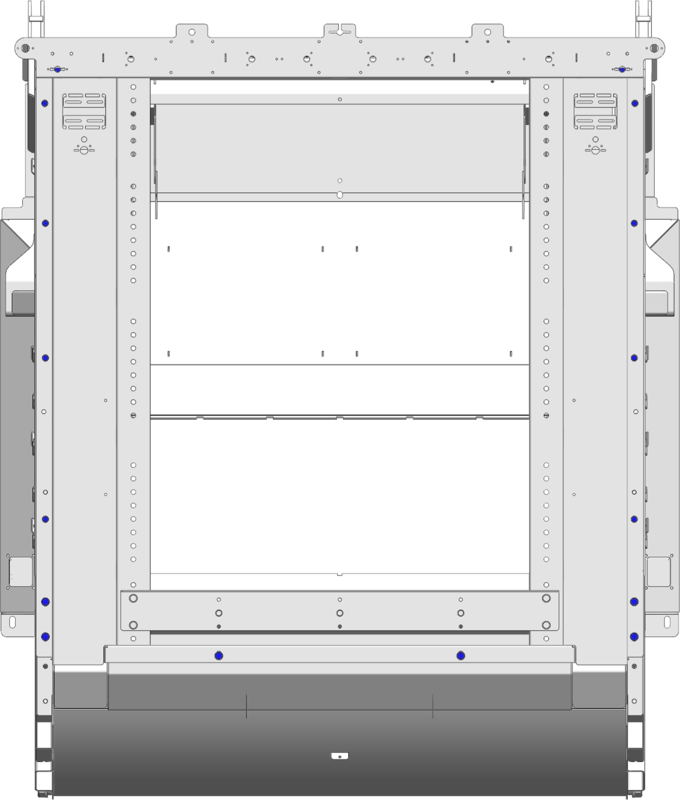 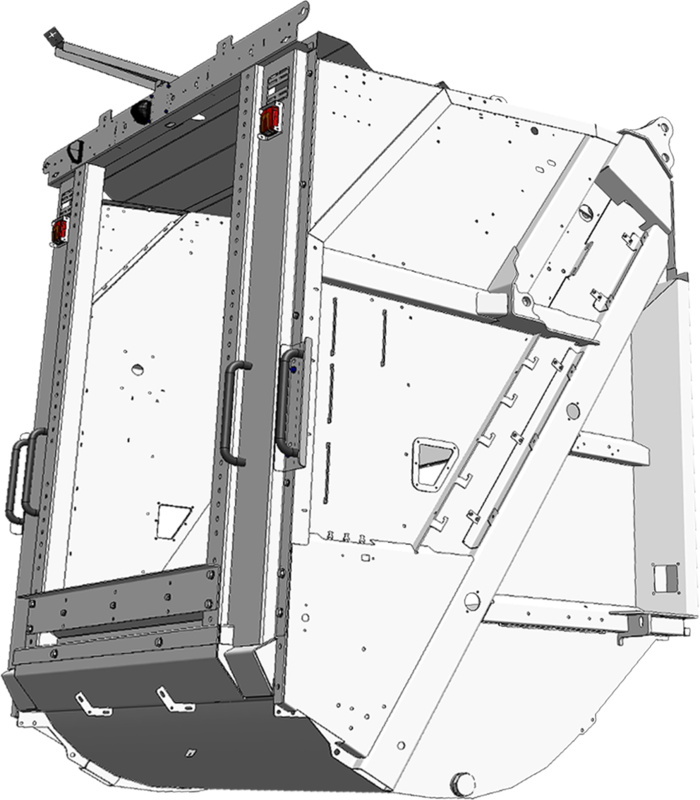 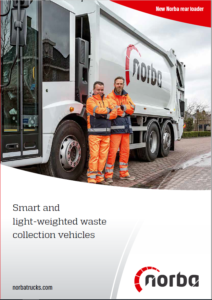 Our new Norba N4 is one the most effective and efficient RCV`s ever introduced. 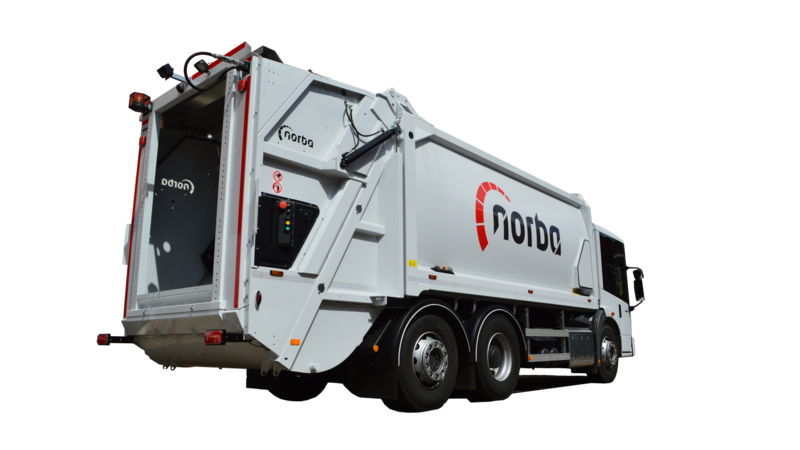 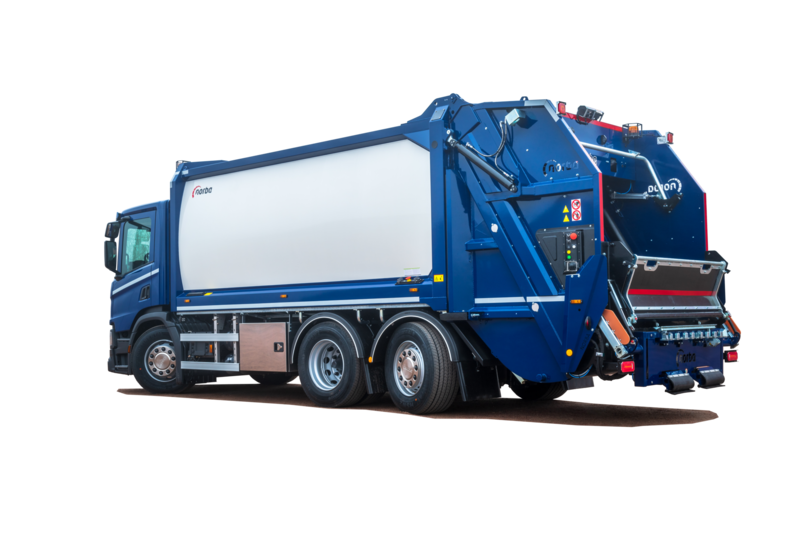 It is designed to give rental companies and waste collectors an easy to use, modular and very durable solution, making it the smartest investment for the long term! 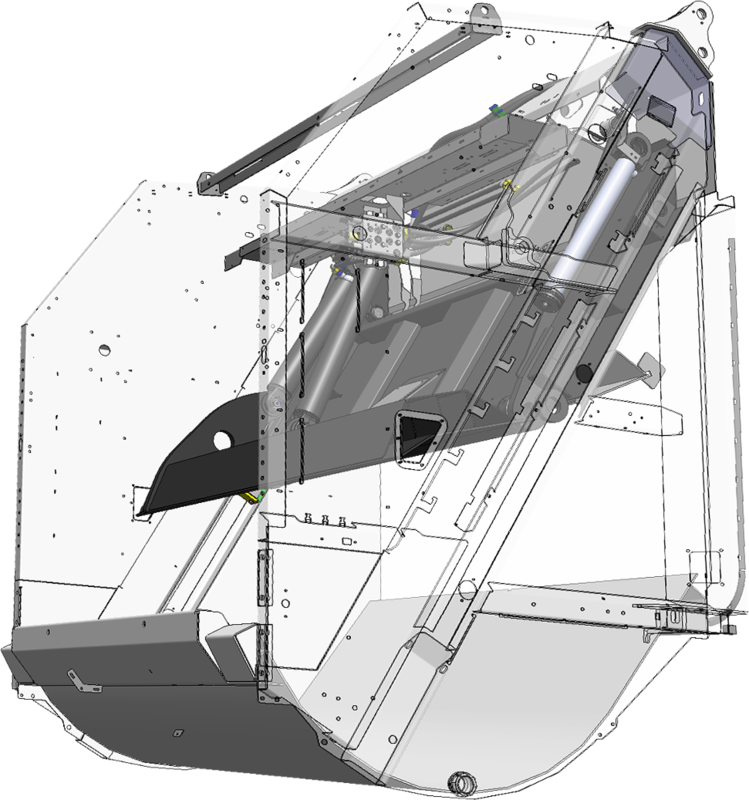 Prepared to mount any detacheable rear loader!